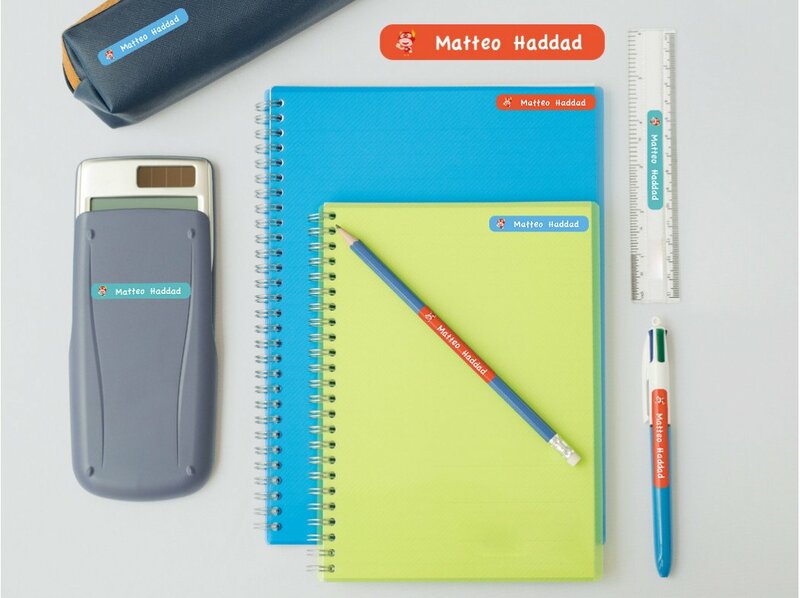 It doesn’t matter how small the item, we have the label for it! 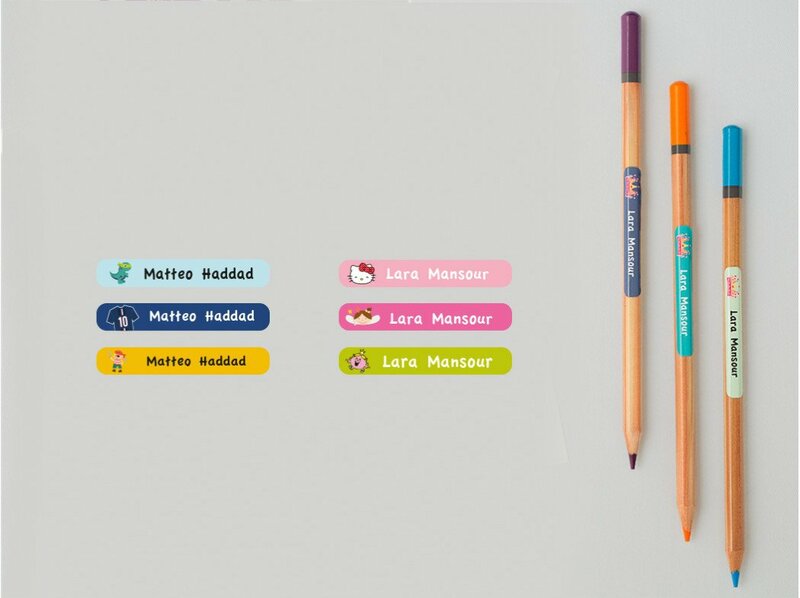 Essmak’s tiny name labels are perfect for keeping track of even the smallest school supplies, toys and much more. 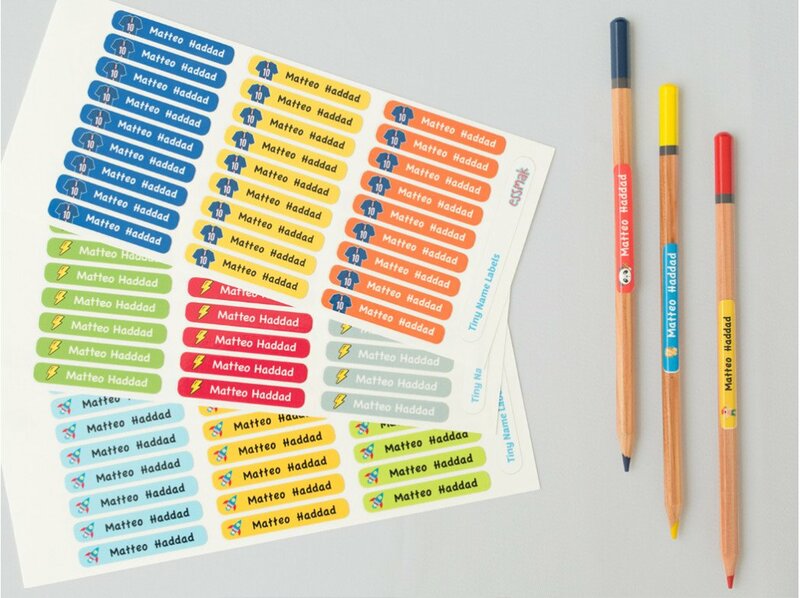 Our tiny name labels are designed to be very durable, and they'll resist the harsh treatment to which your kids subject them.They are also dishwasher, microwave, freezer and sterilizer proof.